Nato and the European Commission have called on Turkey and the Netherlands to “de-escalate” their diplomatic conflict, while German chancellor Angela Merkel said her Dutch neighbours had her “full support and solidarity”. “Following the tensions of these last days, between Turkey and some of our member states, it is essential we believe to avoid further escalation and find ways to calm down the situation,” EU foreign affairs chief Federica Mogherini and enlargement commissioner Johannes Hahn said in a joint statement published on Monday (13 March). They added that the EU called on Turkey “to refrain from excessive statements and actions that risk further exacerbating the situation”. Turkish president Recep Tayyip Erdogan has repeatedly referred to the Netherlands as Nazis, fascists, and a “banana republic”. On Monday, Turkish Europe minister Omer Celik said that Turkey should reconsider the “land passage” component of last year's EU-Turkey deal, which aimed to stem the flow of migrants into Europe. 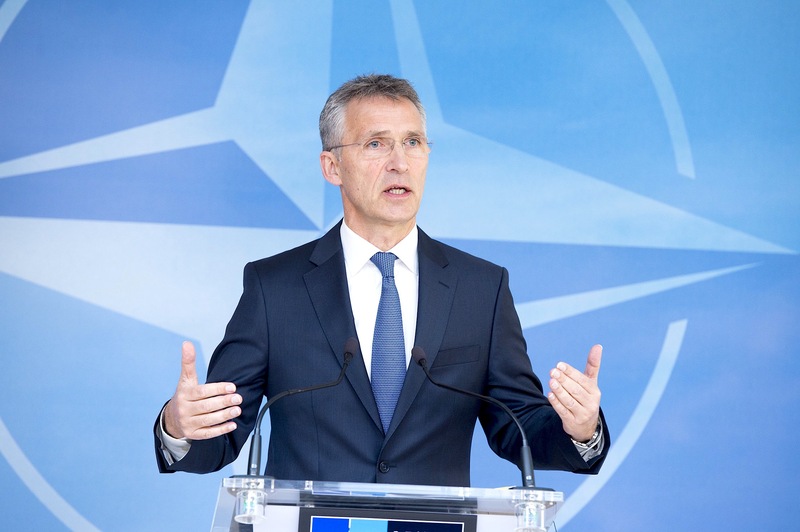 Nato secretary-general Jens Stoltenberg called on the two countries, who are both members of the transatlantic alliance, “to show mutual respect, to be calm and have a measured approach”. Over the weekend, the Dutch government banned Turkey's foreign minister from landing in the Netherlands. 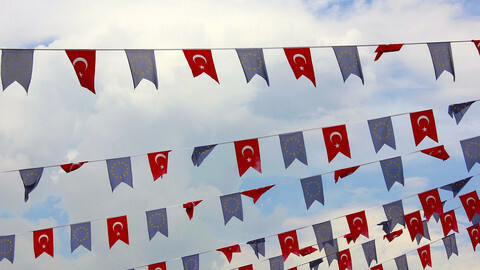 The minister aimed to hold a rally to urge Turkish-Dutch citizens to vote Yes in an April referendum, which would give president Erdogan more powers. In a quickly escalating row, Turkey then sent its family affairs minister, Fatma Betul Sayan Kaya, who was in Germany at the time, by car to Rotterdam. This led to a stand-off that ended in Kaya's expulsion from the Netherlands. 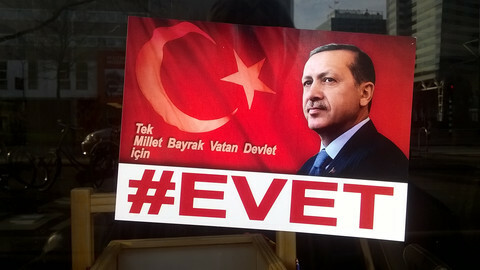 It followed increased tensions between Turkey and other EU member states over referendum rallies. 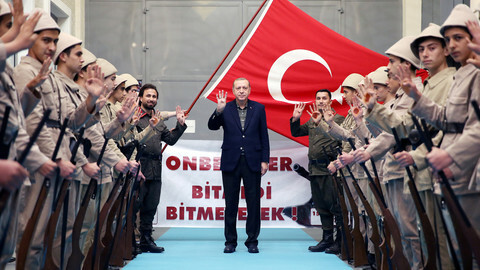 A week earlier, Erdogan had already said that German local authorities banning pro-Erdogan rallies was “no different from what the Nazis used to do”. But the EU commission said national governments have the full power to decide what rallies happen on their territories. “The European Union prides itself on its freedom of expression,” said EU commission spokesman Margaritis Schinas. 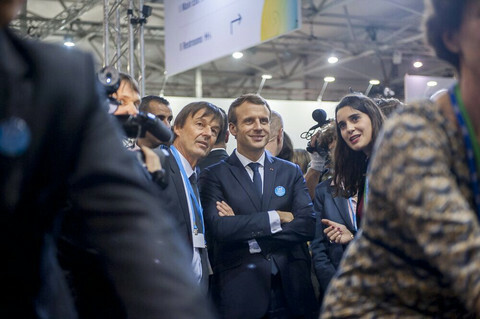 The spat also elicited a response from Thorbjorn Jagland, the secretary-general of the Council of Europe, a humans rights institution separate from the EU. The Council of Europe has 47 members, including the Netherlands and Turkey. “All Turkish citizens, inside and outside of the country, should have ample opportunity to be informed about the pros and cons of proposed constitutional amendments and to engage in an open, fair and inclusive discussion in the referendum campaign,” said Jagland. However, he noted that such events required “close cooperation between the Turkish authorities and their foreign counterparts”, and should be held “in accordance with national legislation and the European Convention on Human Rights”. 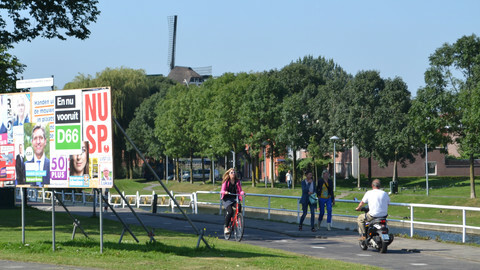 The Dutch government has also tried to de-escalate the situation. Deputy prime minister Lodewijk Asscher of the centre-left Labour party met with Turkish-Dutch organisations, who condemned the references to Nazis as well as violent protests. Some argued that the Turkish ministers should have been allowed to speak and that the upcoming elections on Wednesday (15 March) were the reason why the Dutch government had decided to draw a line in the sand. 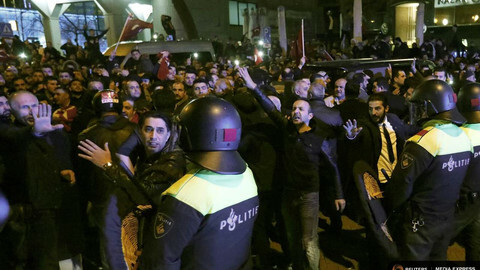 Several newspaper editorials on Monday also noted that the situation would perhaps not have gotten out of control if Turkish foreign minister Cavusoglu had been allowed to hold his rally in Rotterdam, and that the Dutch government had allowed itself to be provoked. 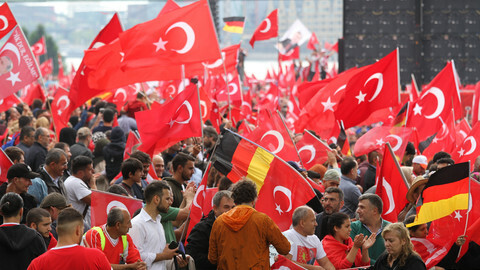 German intelligence publicly accused Turkey of “increasing” espionage, said Turkish nationalist and separatist tension could spill into Europe.